Are you searching for a reliable Plumbing expert in the Modesto, CA area? Call Knights Plumbing & Drain today at (209) 823-1717. When it comes to choosing a plumber, you not only want someone who will do the job correctly and efficiently, but someone who treats you well; like royalty to be exact. 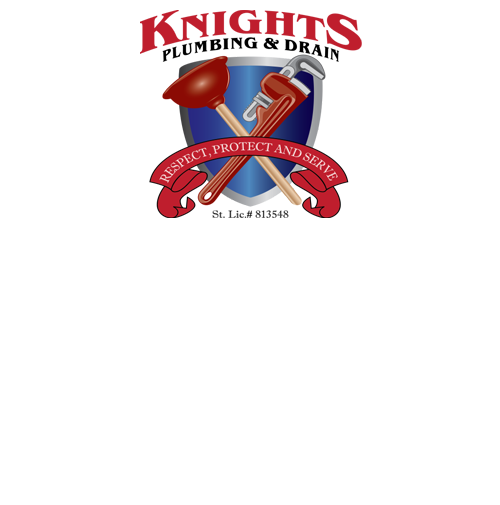 At Knights Plumbing & Drain our goal is to respect, protect, and serve you and your family with every visit. When you call Knights Plumbing & Drain you can rest assured that our technician will be your knight in shining armor. We employ the best technicians with industry leading knowledge ensuring that your plumbing issues are resolved the first time we are called to your home. 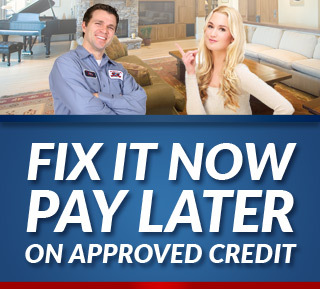 When your home is need of repair services, having to wait until the next business day is not what you want to hear. Some issues can be so serious that waiting until the next day can cause more damage to your home. At Knights Plumbing & Drain our technicians are available 24/7 ensuring that your emergencies are taken care of when they happen; not the next day. When our customers call us they are generally already stressed regarding their repairs. While some companies may surprise them even further with hidden costs and fees, Knights Plumbing & Drain never will. Why? Because we offer upfront pricing ensuring that you know how much it’s going to cost before we start our work. Getting repair work done can always be a stressful situation. While some companies “guarantee their satisfaction,” they tend to provide less than ideal customer service. At Knight Plumbing & Drain we always ensure that you’re not only satisfied with the services we provide but also with the peace of mind we provide knowing you have our worry free guarantee. Whether your issues are big or small trust the experts at Knights Plumbing & Drain with all your plumbing needs. Let us be your hometown heroes.